Meguyaya is a Teduray term for thanksgiving for the bountiful harvest. 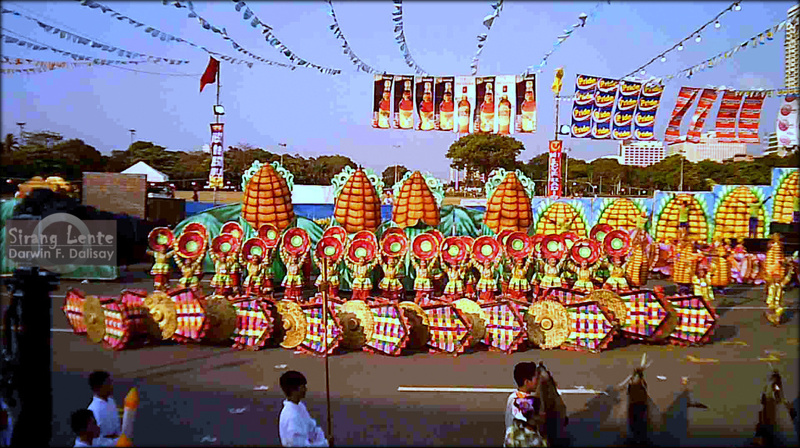 The Creator blessed blessed them with fertile soil and great climate making them to produce tons of corn. This annual festivities includes street dancing competition showcasing different culture of Teduray, Muslim and Christian celebrated every December in Upi, Maguindanao. 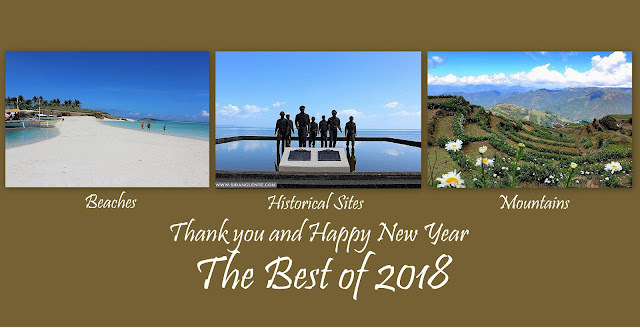 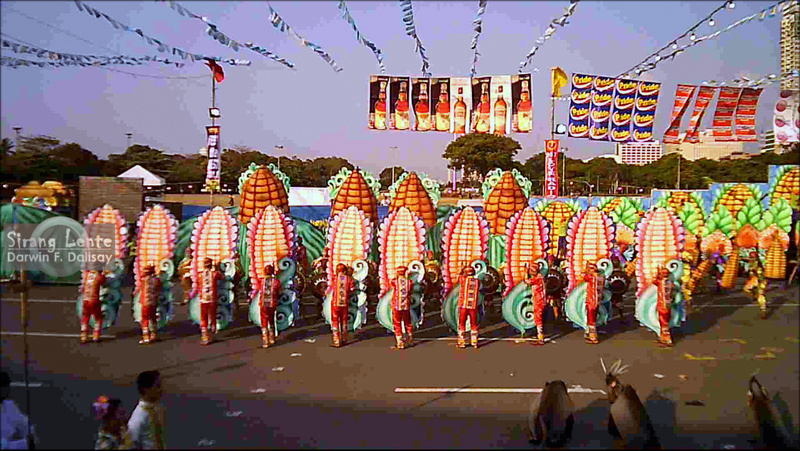 One of the most awaited event is a long stretch of corn grillers placed by the roadside where everyone enjoys roasting, a symbol of togetherness and feasting. 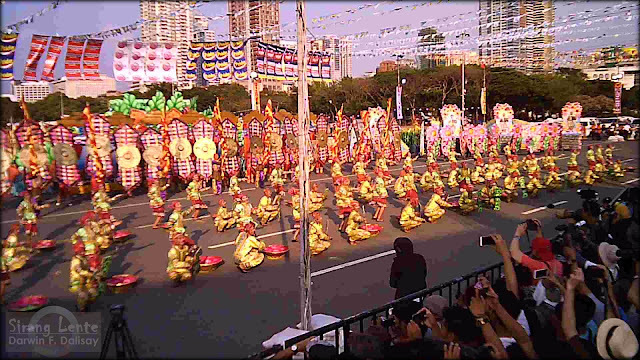 I don't have my DSLR with me, so the photos above were captured using a not so expensive action camera. 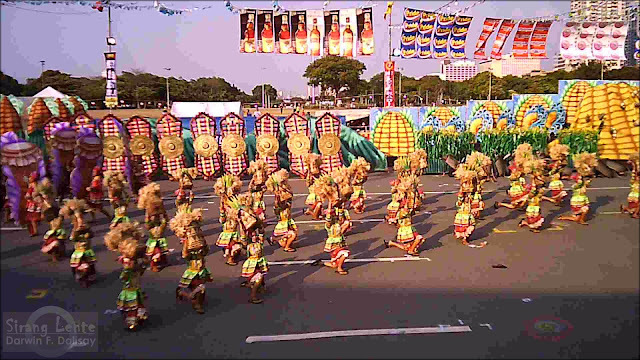 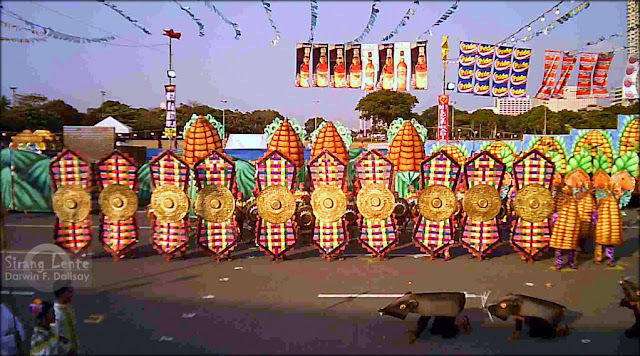 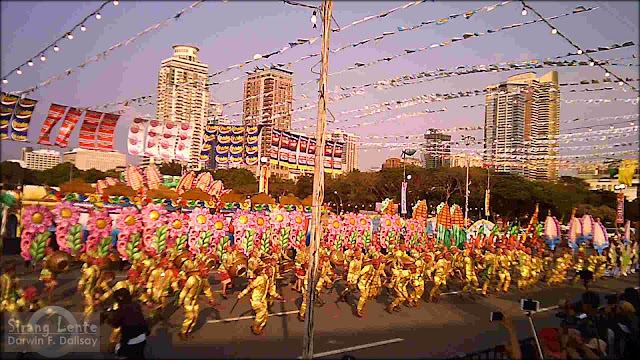 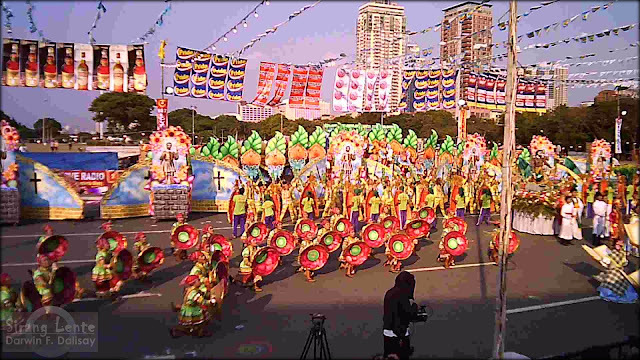 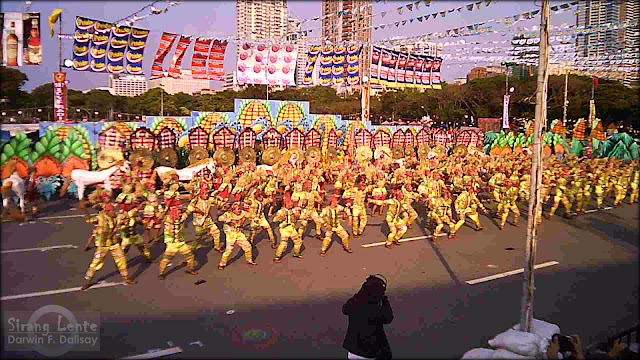 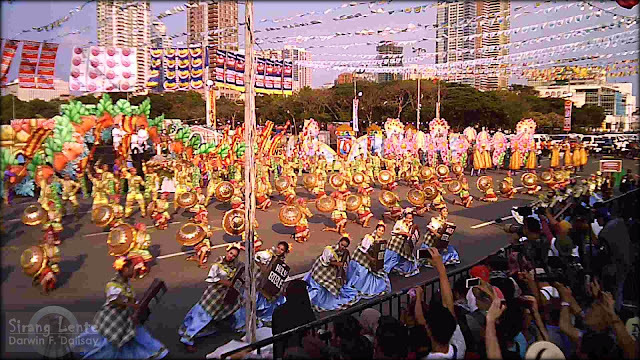 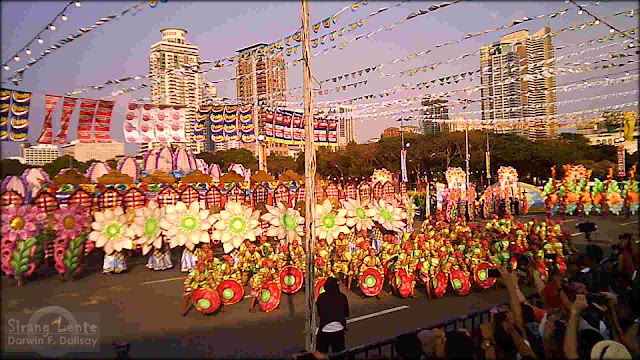 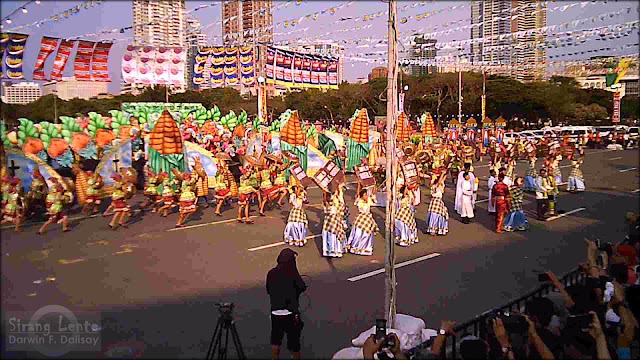 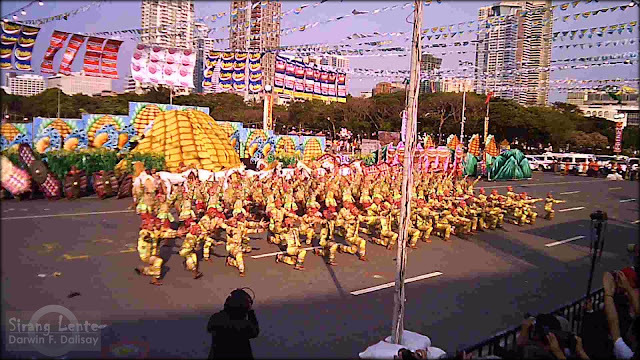 This Meguyaya Festival performance was part of the Aliwan Fiesta 2017 held at the Quirino Grandstand, Manila. 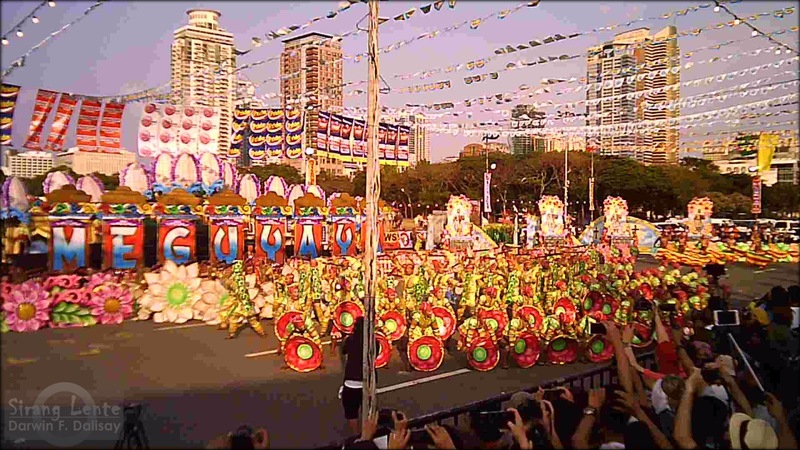 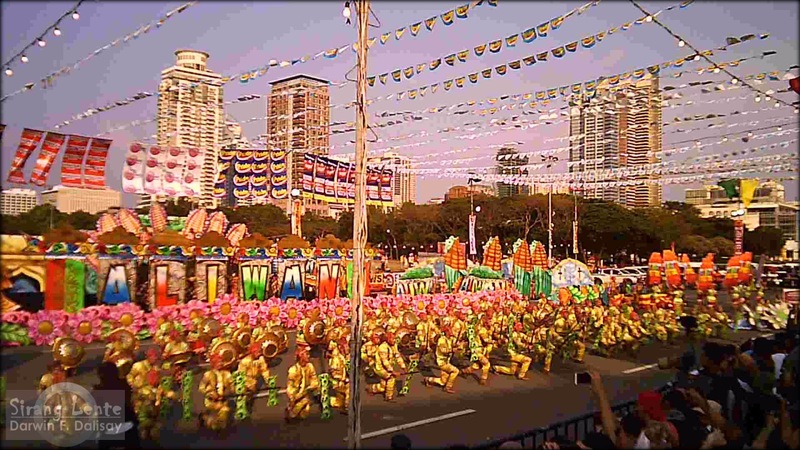 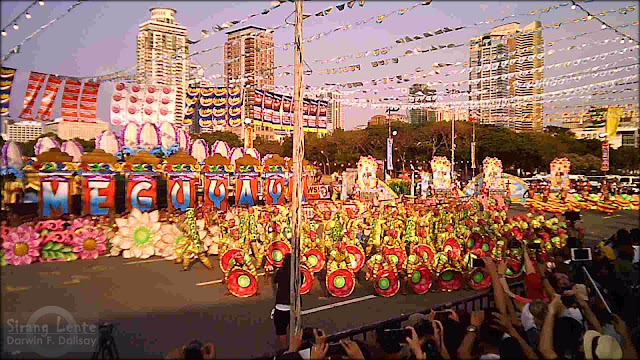 During awarding ceremony, Meguyaya got the 5th Place for Dance Parade Competition (with 100,000 pesos price) and the Tugtog ng Aliwan Grand Champion.